To boost public-private cooperation in health sector, a conference was held by two ministries of Health and Planning and Investment, the Ho Chi Minh City People’s Committee and World Bank in the city on May 26 and 27. The symposium played a role as a forum where domestic and foreign investors could share their views on state policies and experiences in implementing public-private health cooperation. The workshop also opens a chance for investors to meet and discuss investment possibility with local governments. 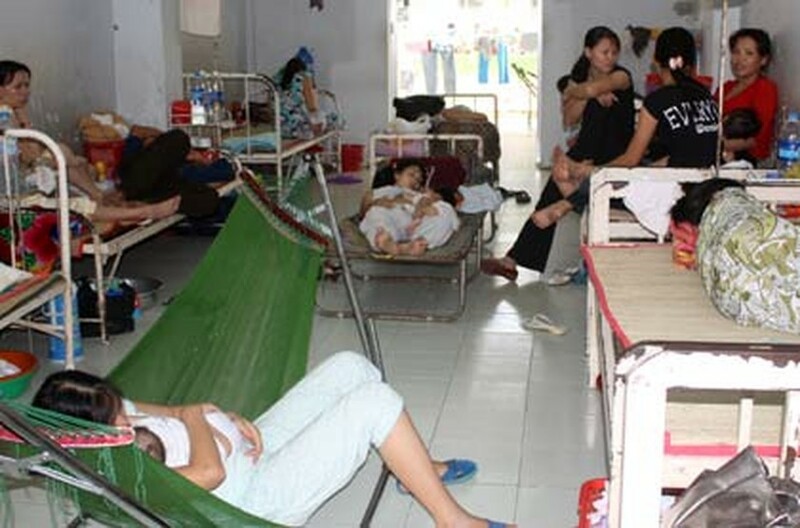 In recent years, Vietnamese government has spent much on the health sector; for instance, its investment increased from one per cent to six per cent in 2007 and 2009 respectively. However, the government’s effort was unrewarded, overloaded work has still seen in many hospitals and quality is low compared to that of other countries in the region. Meanwhile, Vietnam's pharmaceutical industry has not developed much; the country demands over 40,000 tons of medical materials yearly but the homegrown firms can’t satisfy, according to Dr. Truong Quoc Cuong, chief of the Vietnam Drug Administration(VDA). 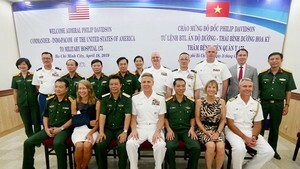 Likewise, Vietnam spent US$59 million on buying vaccines in 2009. Meeting participants said it needs to encourage all sectors to invest in the sector. Limited governmental budget can not satisfy the huge demands to upgrade of state-run hospitals; it leads to slowing implementation of hospital development projects. Financial experts proposed the government should continue to support the sector by giving special treatment on land and paper procedure, encourage private medical clinics’ quality improvement to reduce pressure on central hospitals as well as call on social contribution to the sector. VDA called for investments of foreign companies since very few overseas firms spend much on the pharmaceutical industry. Of 39 projects in the pharmaceutical industry so far, 25 have been operated with the total of US$302.6 million.